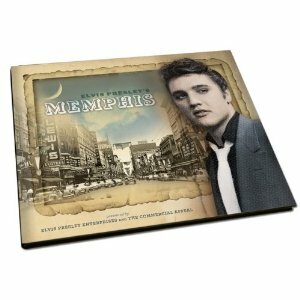 Elvis Presley Enterprises Inc. and Memphis award-winning newspaper, The Commercial Appeal, released the book “Elvis Presley’s Memphis“. 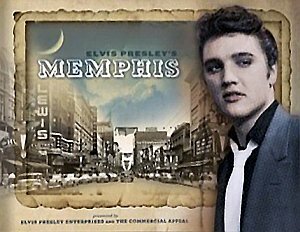 Both entities have opened their significant archives and discovered photographs, documents and news stories that share Memphis through the eyes of the King of Rock n Roll. This 160 pages hard-bound, full color, collector s book, published by Pediment Publishing, contains photos, reproductions of articles and more.